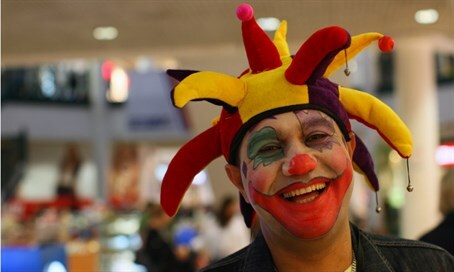 What does Purim mean to you? After spending a couple of weeks discussing the deep and serious side of Purim, this week’s session, a couple of days before the holiday itself, is a collection of opinions about what Purim means, among other things. Hopefully it is in the Purim spirit and somewhat entertaining, if not informative in a backhanded kind of way.